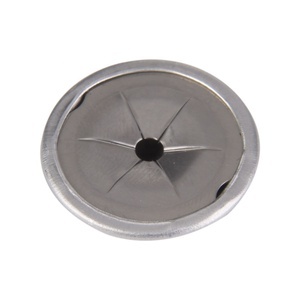 Shenzhen Melparts Hardware Technology Co., Ltd.
Alibaba China !aluminum dome washer! 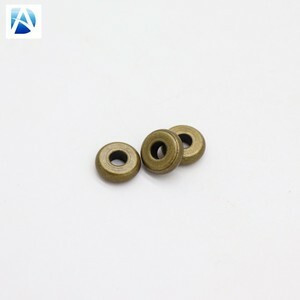 China supplier elevator bucket teeth bolt with nut spring washer and domed washer Welcome to Chuanghe Fastener Co., Ltd. elevator bucket teeth bolt with nut spring washer and domed washer is one of our main products,we can do it in stainless steel, spring steel and etc. 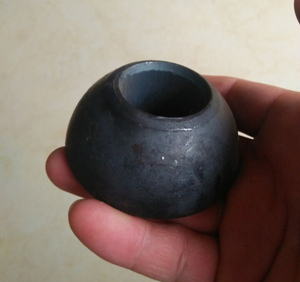 Our elevator bucket teeth bolt with nut spring washer and domed washer can be in line with DIN, ISO, standard and so on. Over decades constantly development, Guli has been able to provide our clients excellent products and meet every client&rsquo;s need. 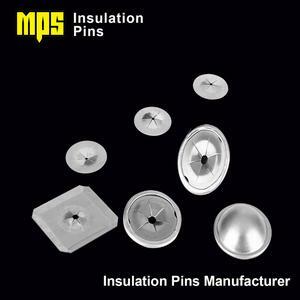 Our products content now include various concrete anchors, high strength fasteners, and expansion bolt. Q: What is your delivery time9 A: For products in stock, we can ship it within 7 days after receiving your payment. 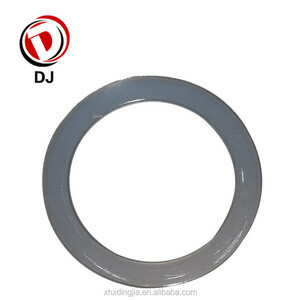 Liaocheng Jinque Materials Co., Ltd.
Alibaba.com offers 438 dome washers products. About 30% of these are washers, 9% are bolts, and 7% are screws. 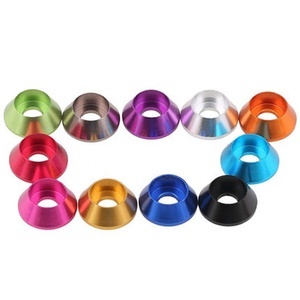 A wide variety of dome washers options are available to you, such as free samples. 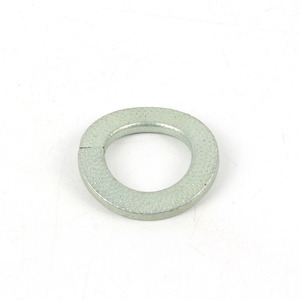 There are 436 dome washers suppliers, mainly located in Asia. 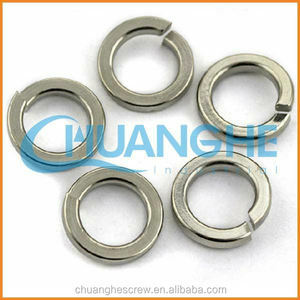 The top supplying countries are China (Mainland), Taiwan, and Singapore, which supply 94%, 3%, and 1% of dome washers respectively. 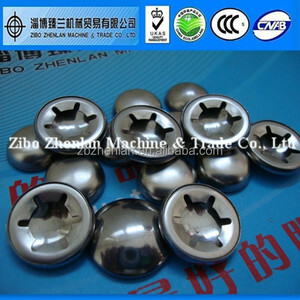 Dome washers products are most popular in North America, Western Europe, and Domestic Market. 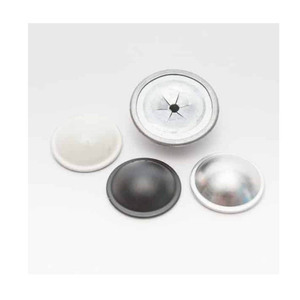 You can ensure product safety by selecting from certified suppliers, including 216 with ISO9001, 31 with ISO14001, and 16 with Other certification.